Custom Logo T-Shirts are a very successful fundraising idea for schools, sports teams, and cheerleaders. Everyone loves to show their team spirit and will want to buy one. These t-shirts are made by Gildan of preshrunk cotton. There is a wide range of colors and sizes available to order. It’s easy to get this going by calling a consultant to help you through it. We’re friendly! 1. 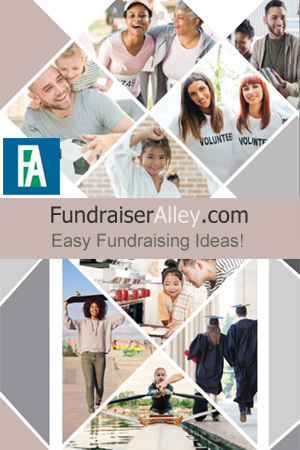 Phone 1-866-826-0944 and talk to a fundraising consultant. 2. Send in logo and finalize design. 3. Order and make payment for tee shirts. 4. Sell t-shirts for suggested $25.00 each (or choose your price) and keep your profit. Each t-shirt will be customized with your team’s own logo (up to 5 colors), or we can help you create your own logo. Tee shirts are 6.1 oz Gildan ultra cotton 100% cotton preshrunk. 11 sizes are available – Youth S-XXXL. Order (or ask team members to order) a custom logo t-shirt for each member of your team to wear! Everyone else will want one, too, and sales will go up, up, up! We recommend selling your Logo Tees for $25.00 each. The price you pay will go down according to how many you order. The more you order, the lower the price each.